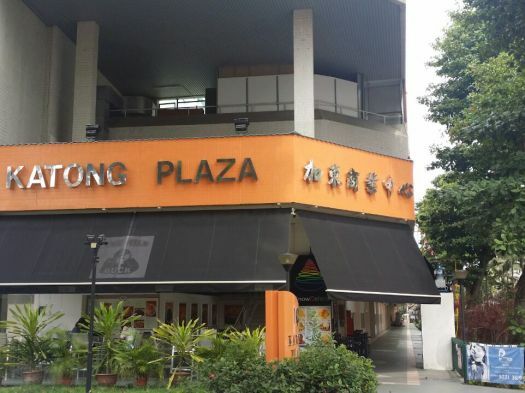 Located along Brooke Road and approximately 8.5km to the east of the city centre. It is surrounding comprises a number of commercial building. It is surrounding comprises a number of commercial building. 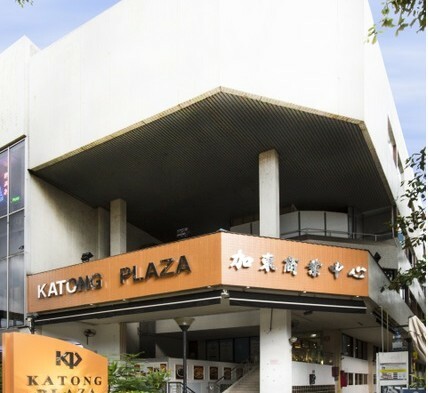 Our units at Katong Plaza range in size from 355 sq ft and above. Fully carpeted and central air-conditioned.